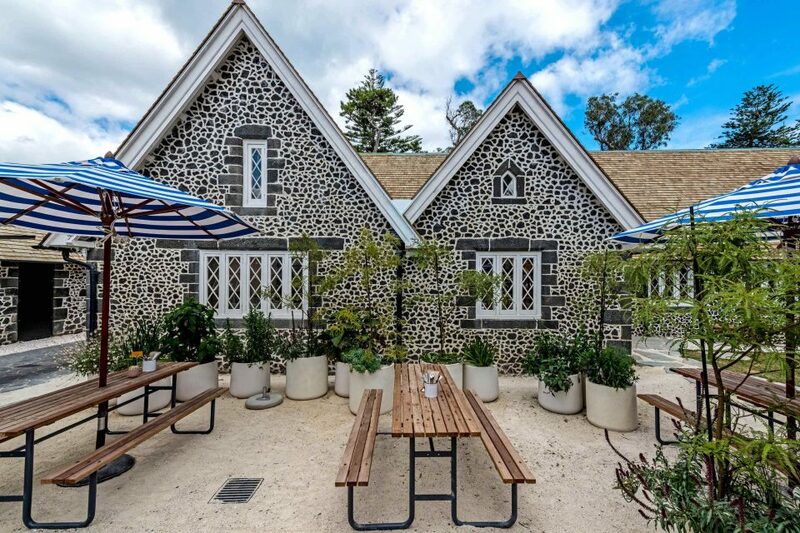 Salmond Reed Architects is a forward thinking, award winning practice, with a long and successful history as New Zealand’s leading heritage and conservation specialists. For over 30 years we have been producing quality work, and our aim is to provide innovative and bespoke design solutions that address complex challenges. 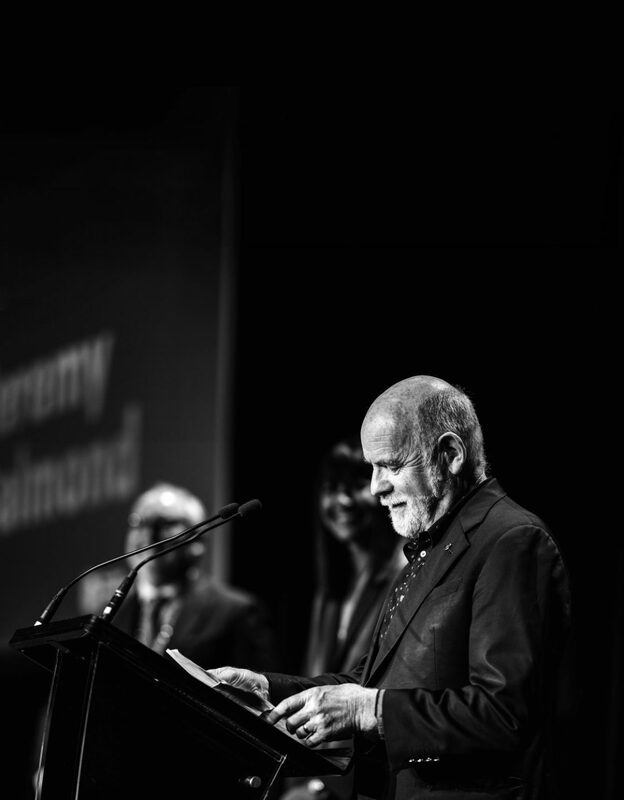 Our founding director Jeremy Salmond has been awarded the 2018 NZIA Gold Medal in Architecture. 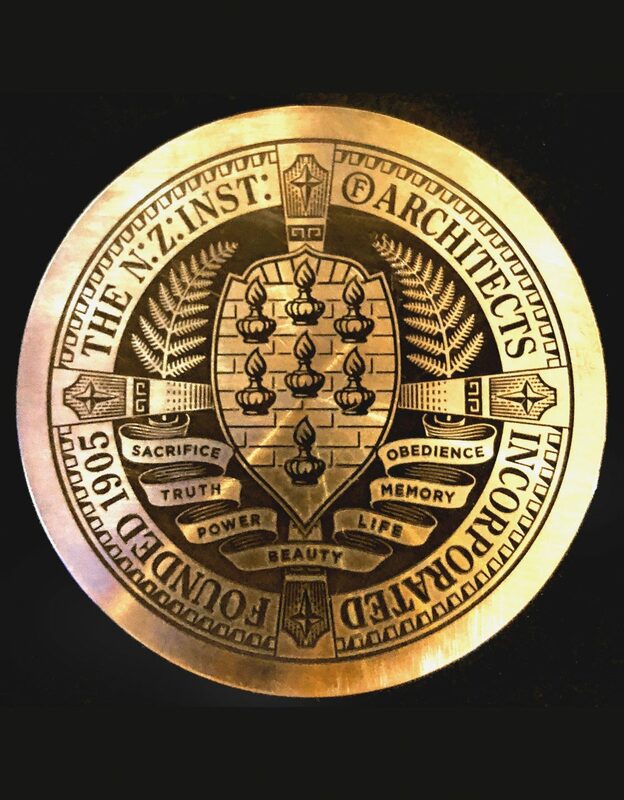 Jeremy has lead with erudition, optimism and generosity, rising to the challenges of heritage conservation in Aotearoa New Zealand, and amassing a fine body of work that is fit for appreciation and use by future generations. 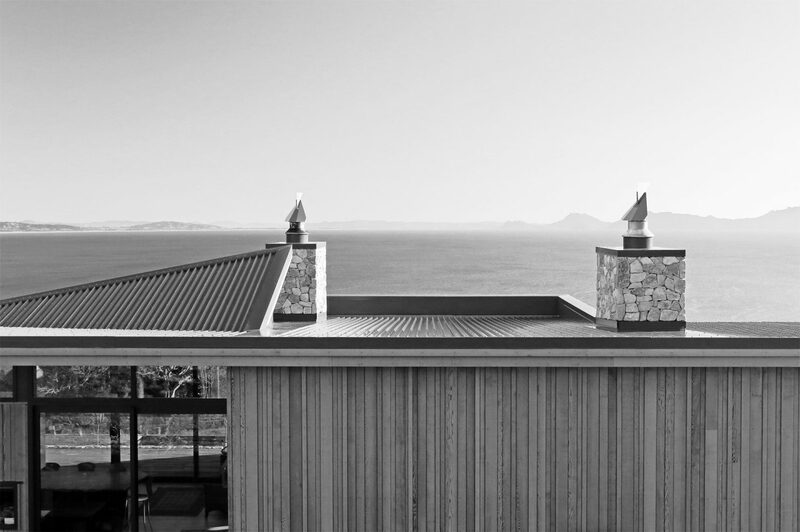 Salmond Reed Architects provides a full range of our architectural and design services which includes the following. We apply our experience and expertise to create well designed additions and alterations to character buildings and structures in sensitive environmental settings. 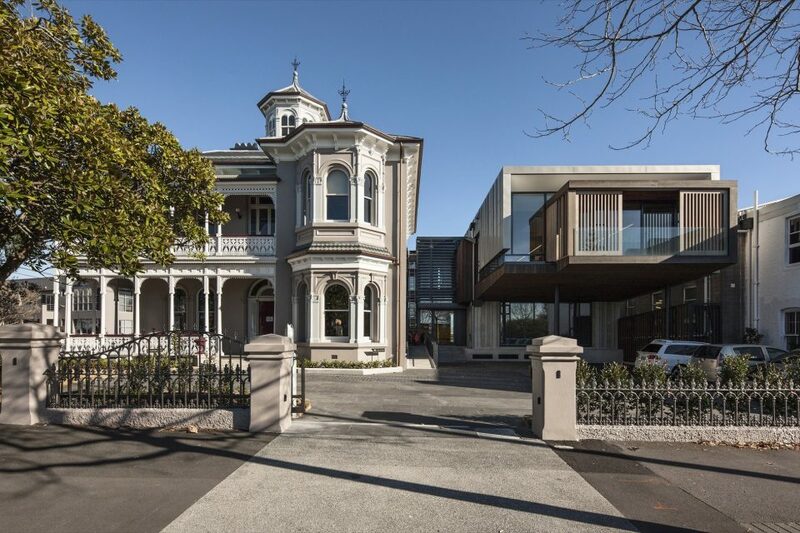 We are recognised as an award winning practice for our contemporary-designed residential and commercial buildings and are skilled at incorporating new design into heritage environments. At Salmond Reed Architects, we undertake detailed investigation and defects analysis of existing buildings and structures, producing condition surveys which can include diagnosis of building failures followed by offering practical, long-lasting and sympathetic technical solutions. 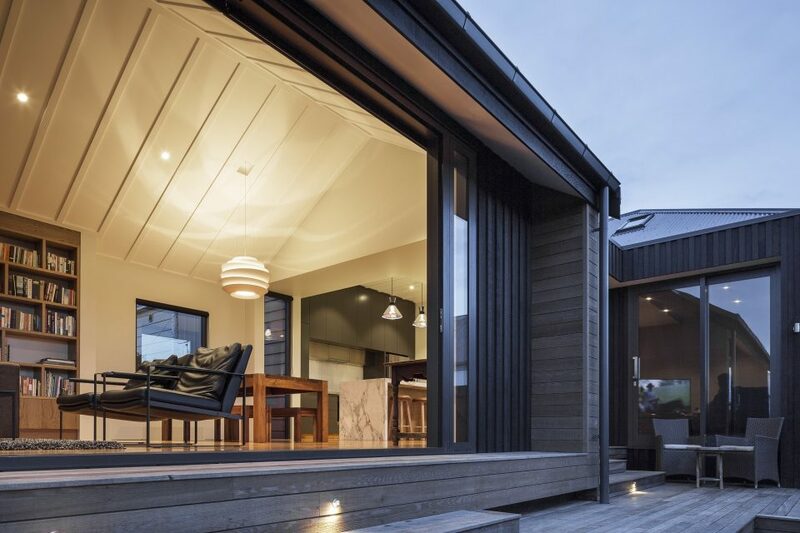 As part of offering full architectural services, we carry out Developed and Detailed Design services - essentially the development of our design thinking and analysis - appropriate for resource consent, building consent, project procurement and construction. We also prepare documentation and manage repair projects to buildings and structures, large or small, simple or complex. 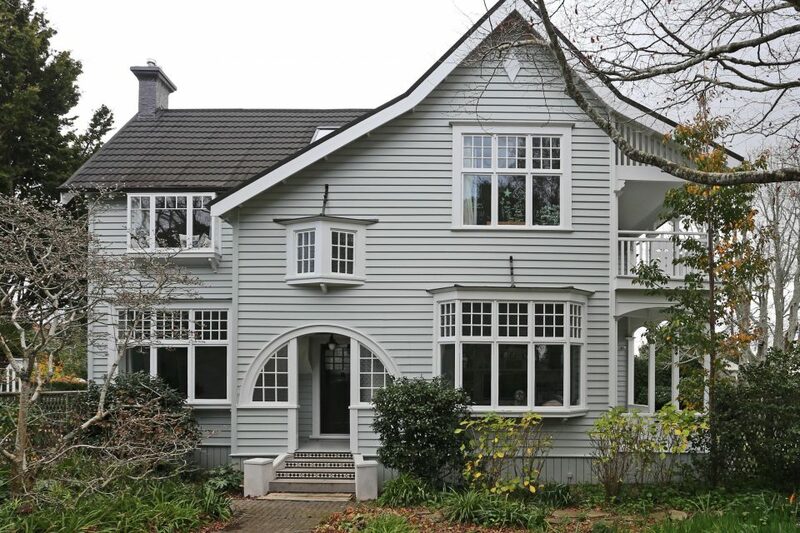 Salmond Reed Architects has a long history of conserving New Zealand’s built cultural heritage. We provide a wide variety of services in the field of conservation including heritage assessments, conservation plans, conservation policy guidance documents, maintenance management plans and detailed specifications for heritage building repairs and specialist materials.